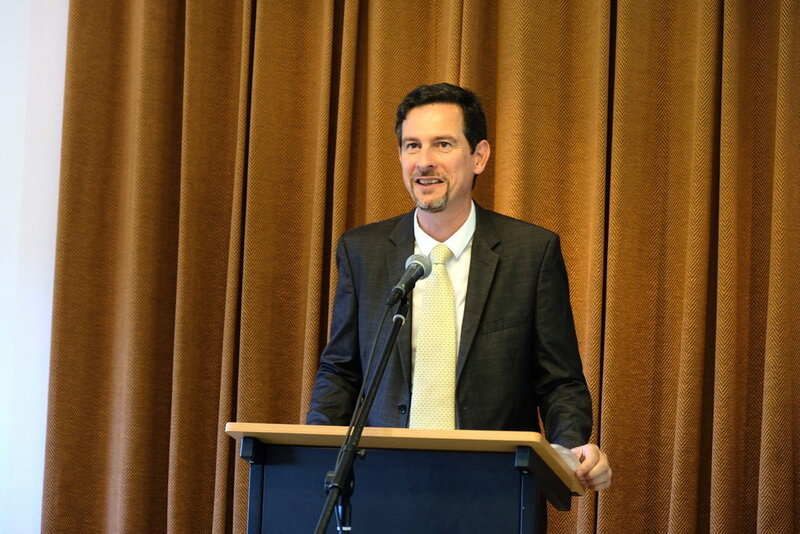 Please pray for the upcoming Theological Crossroads at the Faculté Jean Calvin, March 16-17. This conference will focus on The Kingdom of God in the Church and society. Jesus Christ began his ministry by announcing that the kingdom of God was drawing near. Since then, his followers pray for its full advent: "Thy kingdom come. " So, the reign (or kingdom) of God is at the heart of the Christian faith. But how is it to be understood? How was his coming prepared by God in the time of the Old Testament? How can one grasp the link between this kingdom and the Gospel that the Church must proclaim around her? How is the kingship of Christ in the present world different from the kingship of Caesar and other forms of temporal power? What hope is opened to us by the words "Thy kingdom come"? These questions involve the very foundations of our Christian faith and action, and they occupy an increasingly important place in the Church today. 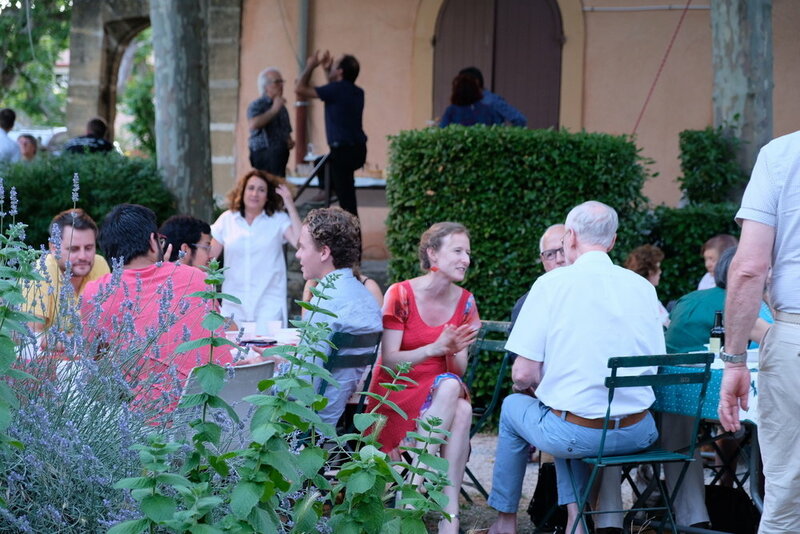 The upcoming Carrefour Théologique at the Faculté Jean Calvin seminary in Aix-en-Provence, France will provide an opportunity to dig deeper into this subject of fundamental importance. Link to the Carrefour brochure. 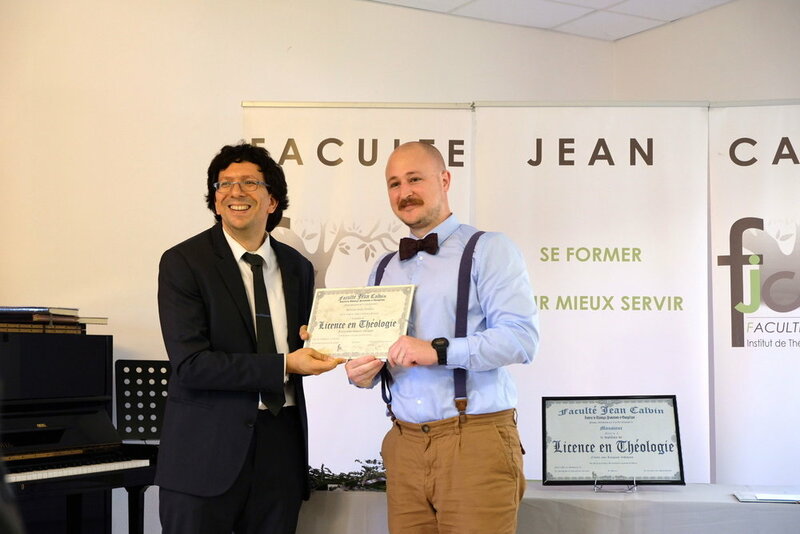 Please pray for Carrefour Théologique, the 'theological crossroads' conference, March 3-4 at the Faculté Jean Calvin--that those who attend will be richly blessed, gain a deeper understanding of God's Word, and leave with a stronger desire to serve Him. Pray, and come reflect on your faith with us. Registration details. Another opportunity next spring. More information soon.